There may be no more free rides for fare-evaders on the Lower Mainland's SkyTrain system now that B.C. 's transportation minister is pushing to have gates or turnstiles installed at all stations. Riders on Metro Vancouver's SkyTrain system do not have to pass through turnstiles before they board. There is still no official plan in place, but Transportation Minister Kevin Falcon said Thursdaya system could be up and running sometime in 2008. Turnstiles wouldmake the system safer by keeping those who don't pay out, said Falcon. "Young women in particular feel much safer when they're in what's called a controlled area, an area which has controlled access through gates or turnstiles," said Falcon. "Generally, thugs, punks, whatever they may be, [who] don't pay to go cause trouble for other people," he said. 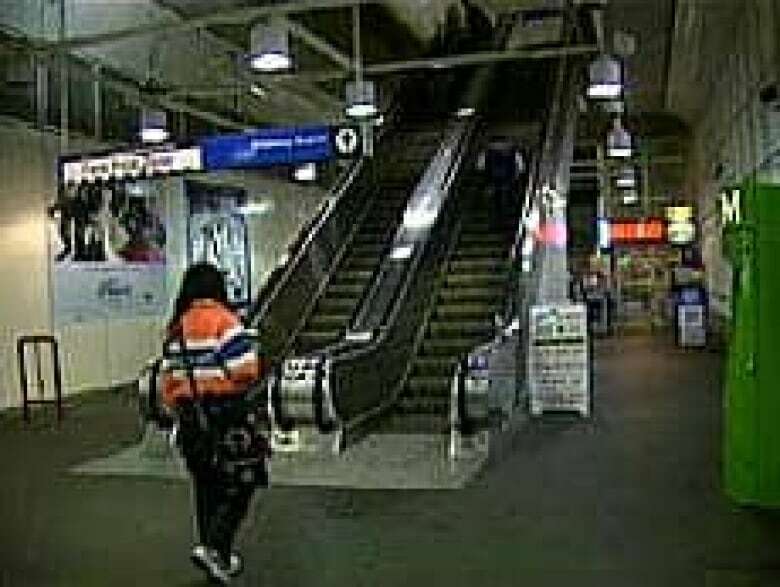 There have been calls to install fare turnstiles ever since the first SkyTrain line opened for Expo 86, but Translink directors have long rejected the idea, mostly because of cost. Falcon said the new plan is to have a company install the barriers for a share of the revenue. B.C. Transportation Minister Kevin Falcon wants to have gates or turnstiles installed at all SkyTrain stations. Translink Chair Malcolm Brodie said it's an idea whose time has come. "I'm in favour for two reasons," said Brodie, "Because it reduces fare evasion and because I believe a gated system is a safer system." The Lower Mainlandhas two SkyTrain lines, the Expo and Millennium lines, which areboth operated by the regional transportation authority, Translink. A third line, the Canada line, isunder construction and scheduled for completion in November 2009. It was also designed without fare turnstiles. Currently, fare payment on the system relies on the honesty of riders and the enforcement efforts of transit officers who can issue fines to riders who cannot produce a valid fare. 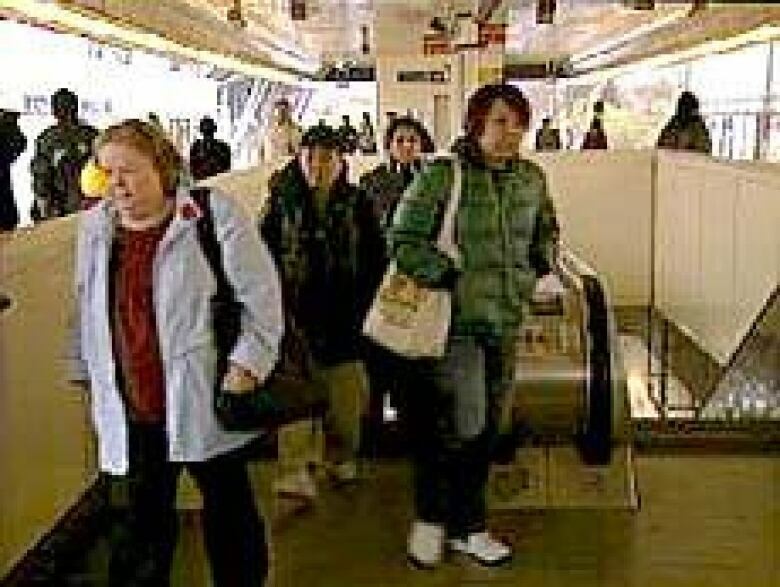 YOUR VIEW: Do you think turnstiles on Skytrain are a good idea?